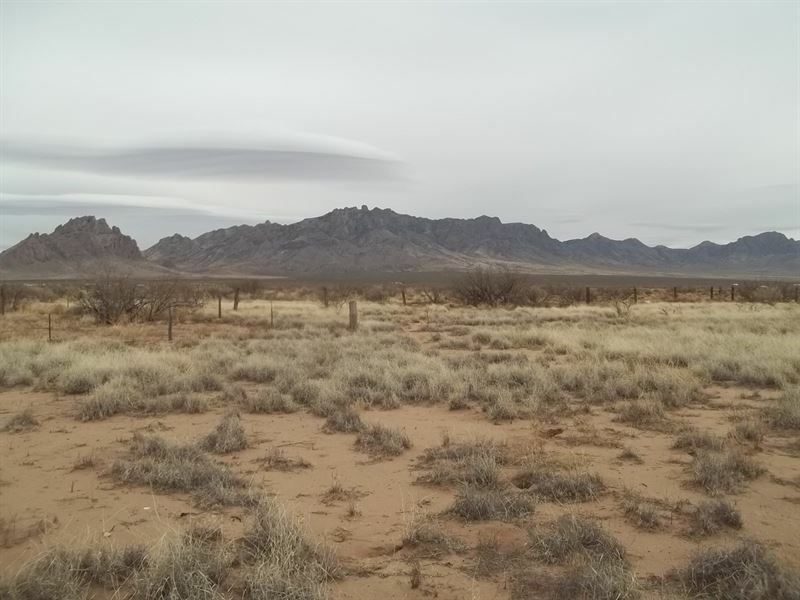 2 acres fenced with bob wire / railroad ties in the Deming NM with an existing well in unknown condition it will need a pressure tank, electric pole adjacent to the west side of the property, buyers will need to bring in the electric to the property and will need a transformer. Peaceful, Beautiful views of the Florida Mountains and night sky. Ready to build your home or install your Manufacture Home. Come and see it today.